James Mollison (tenor saxophone); Dylan Jones (trumpet); Joe Armon-Jones (piano); TJ Koleoso (bass); Femi Koleoso (drums). Jazz is constantly in motion mainly thanks to new generations of artists who add exciting and innovative impetus to its evolution. One of the bands pioneering the new wave of British jazz is Ezra Collective, a group of young musicians from the creative melting pot of the London jazz scene. They fluidly and innovatively mix jazz, hip-hop, grime, Afro-beat and reggae to create an upbeat whole with an irresistible swing. Brothers TJ and Femi Koleoso, on bass and drums respectively, are largely responsible for this. The band’s second EP, Juan Pablo: The Philosopher, released last year, won the accolade ‘Jazz Album of the Year’ at DJ Gilles Peterson’s esteemed Worldwide Awards in January 2018. 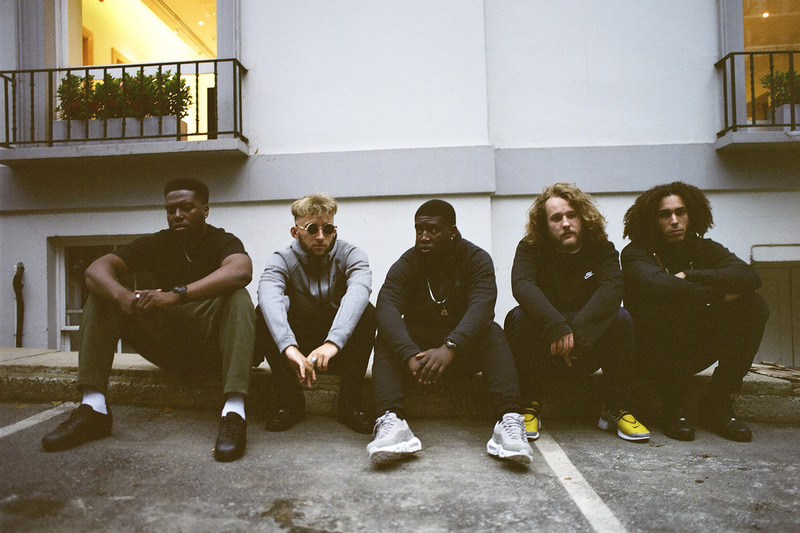 Last year, Ezra Collective consolidated their status as rising stars with a successful European tour to be followed up this summer by their welcome appearance at North Sea Jazz.